Reader’s Ratings on YA Delilah, Astral Investigator Infinity Series, Episode One, The Boy and the Shopkeeper … Episode Two, The Boy Who Would be King, due to be launched Feb/March 2018. Please, let me know what you think of the second book cover. A delightful fantasy with a contemporary take on time travel. A precocious modern teenager teams up with her mystical cat and an idealistic young man from the era of the American revolution. Their mission to right wrongs where their astral projection dreams may find them. Future installments will likely be as sure to please inquisitive young minds. Surprised Me! Which Is Not Easy To Do! I liked this book much more than I expected to. I thought I would be “duty reading” as one author for another. I immediately liked the characters, and this adventure has me stoked for the next. The idea is inventive and not easy to predict what the outcome would be for characters in this situation. They are completely mismatched and that made them fit together even better. Young adult, pre-teen, or adult, all will enjoy the story and look forward to the next adventures of this paranormal team. Truly Delightful! For those who want to travel to different worlds! This is a very interesting story about a dream traveler. The book touches on the concepts of lucid dreaming and astral projection. People that are interested in these topics will get to travel along with Delilah, the main character, and follow her experiences and the characters she meets along her adventures. Overall, the story is fun and different from most plots out there. However, the dialogue is sometimes difficult to understand due to the English dialect, but it fits very well with the storyline. Once again, author Deborah Bowman has written an extraordinary tale of a girl named Delilah who finds herself going back in time to solve cases. I found the story pulling me in, and I wanted to read more to figure out what was going on. The more I read, the more interested I became. I’m looking forward to reading more of the series. I really like her Denny Ryder Paranormal Crime Series and can’t wait for the next book to come out. This book is for Young Adults, but I recommend it to anyone in teenage years and older. 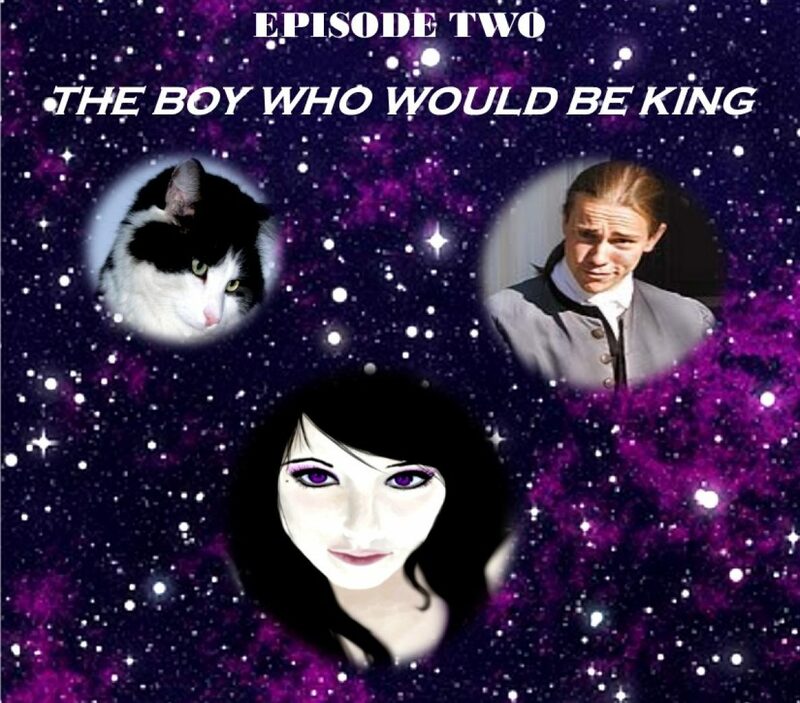 Posted on February 17, 2018 February 17, 2018 by bowmanauthorPosted in bowmanauthorTagged A Colonial American, A modern teen, An Intuitive Cat, Astral Projection, Let me know what you think of the 2nd book cover, Time-Travel Series, Young Adult Book Launch.